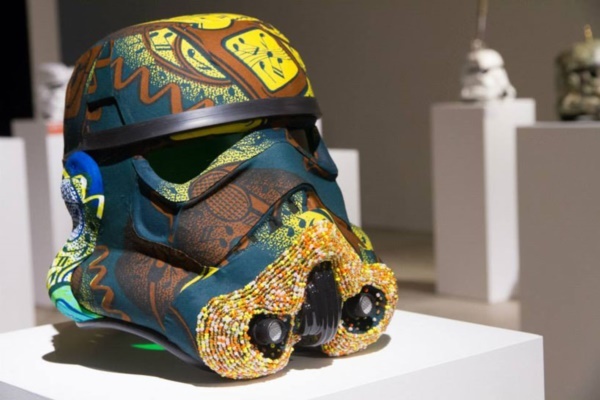 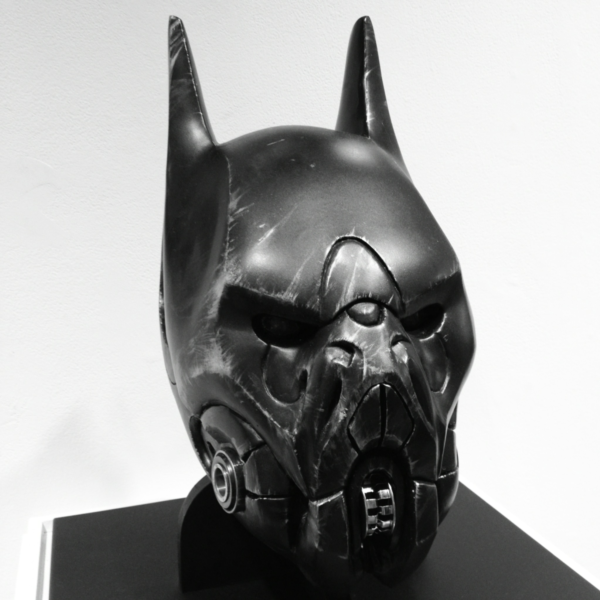 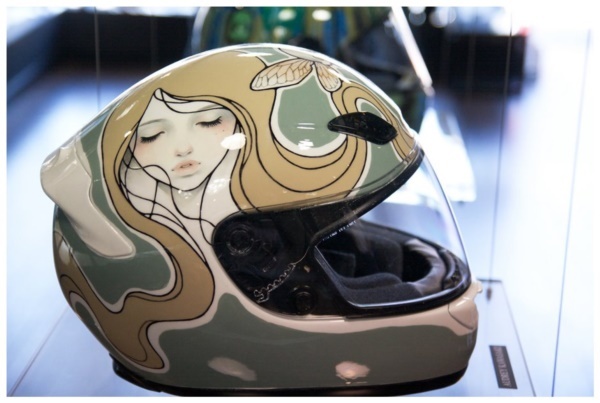 Helmet and art? 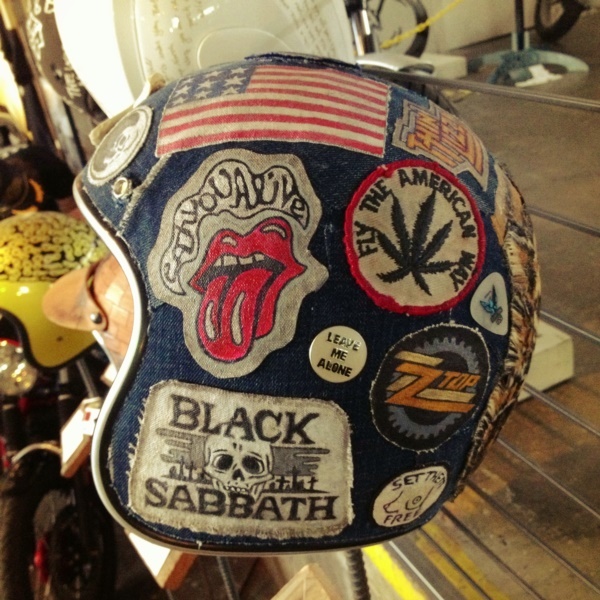 Seems like an odd combination, doesn’t it? 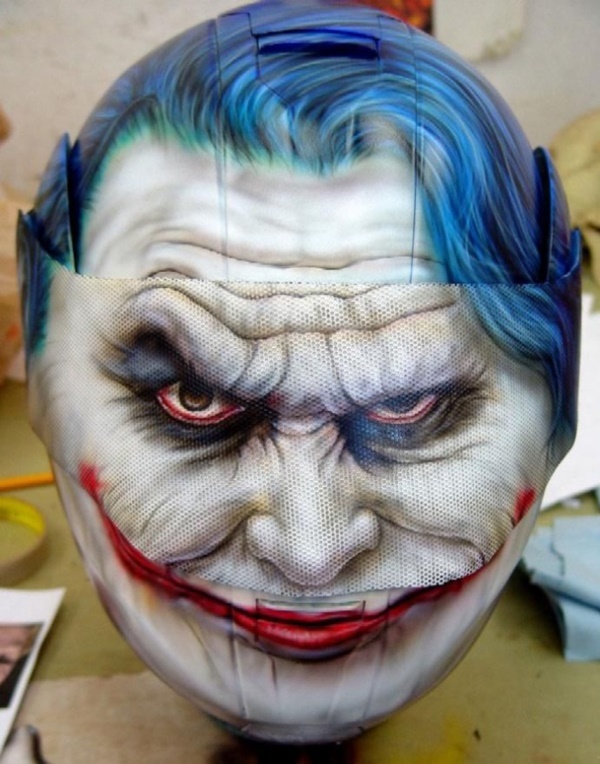 However, if you think about it, you will realize that there is some logic to this. 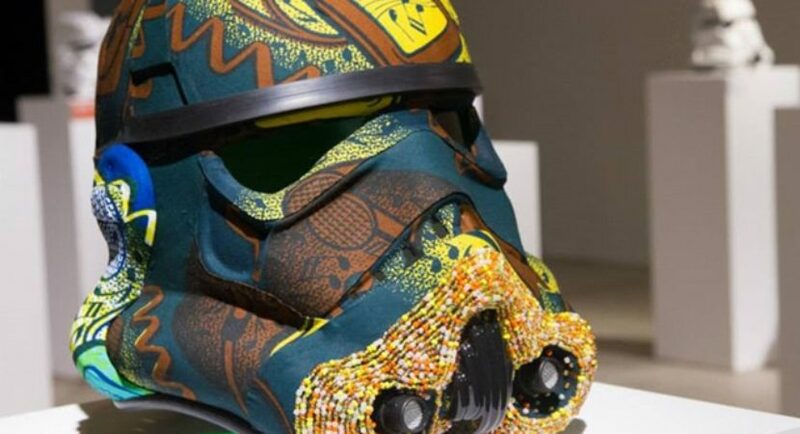 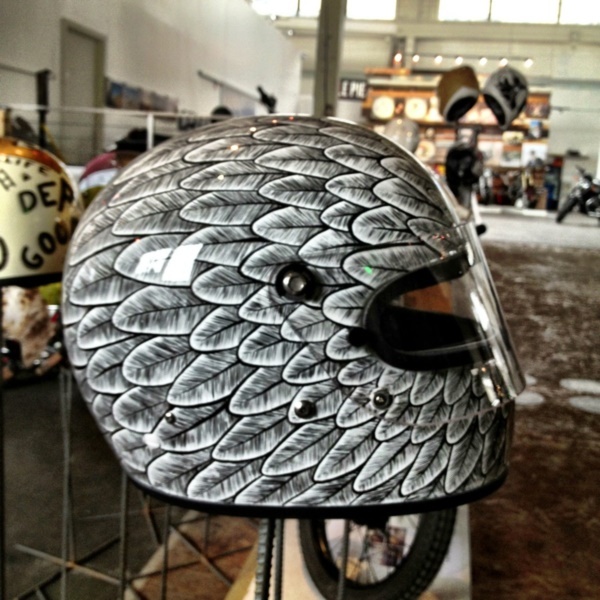 Just think about it, won’t you be more inclined to wear your helmet if it were one of a kind with some cool art on it? 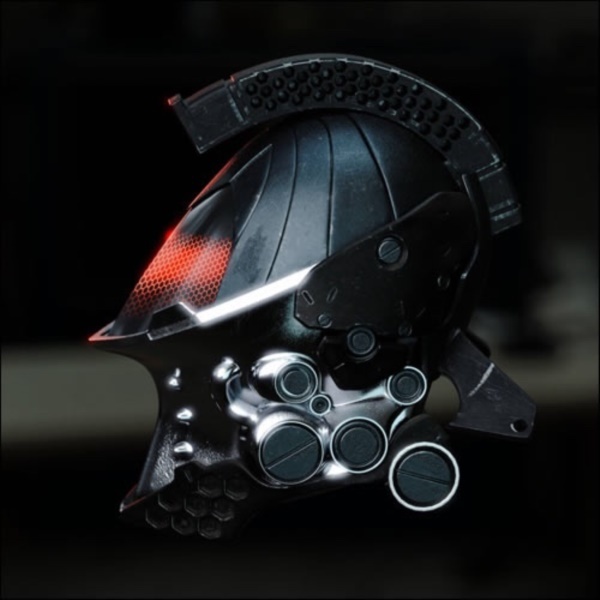 Wouldn’t it make it easier to identify your helmet among all the helmets if you are leaving it someplace like a common area? 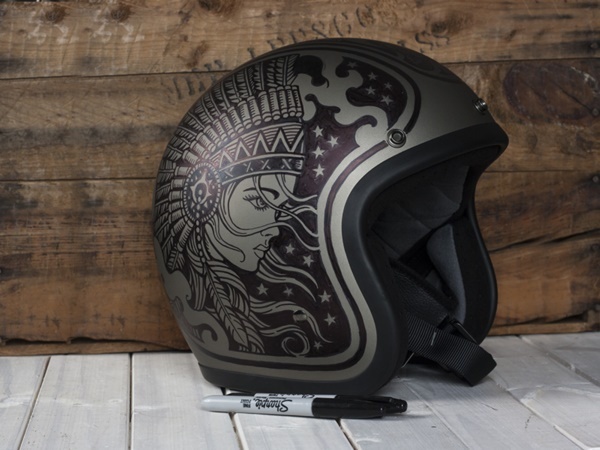 Wouldn’t you enjoy having your helmet play an icebreaker when you are out there in a crowd? 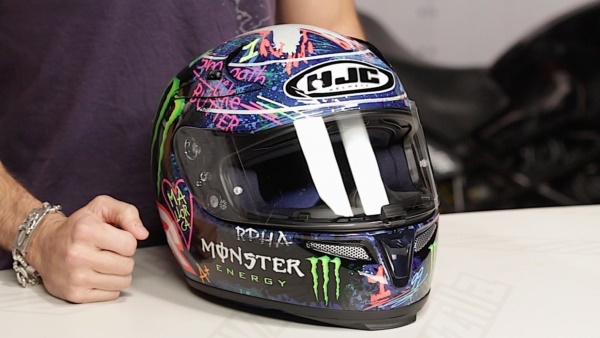 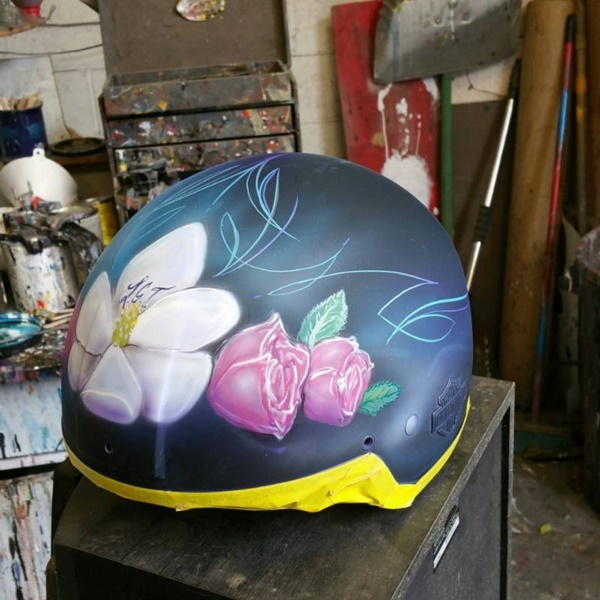 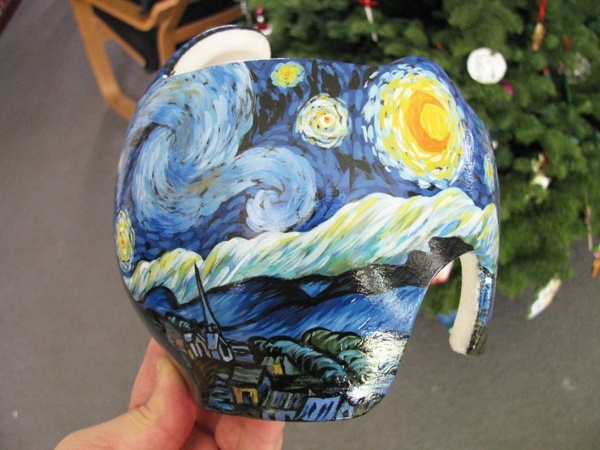 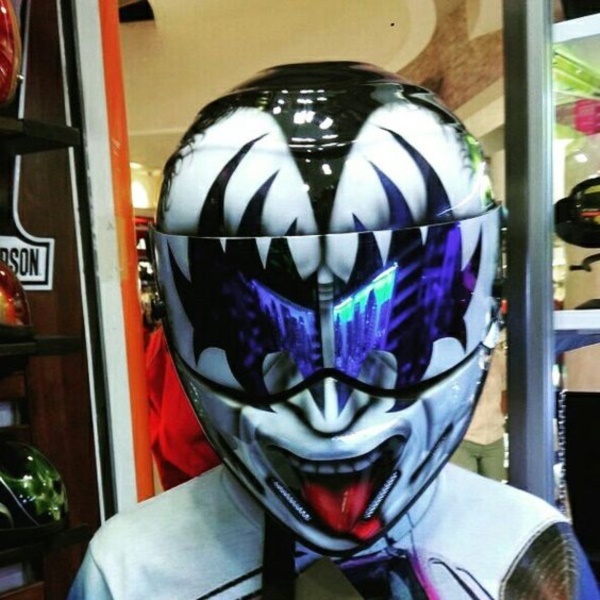 These are among some of the reasons why you should even consider getting some kind of art design done on your motorcycle helmet. 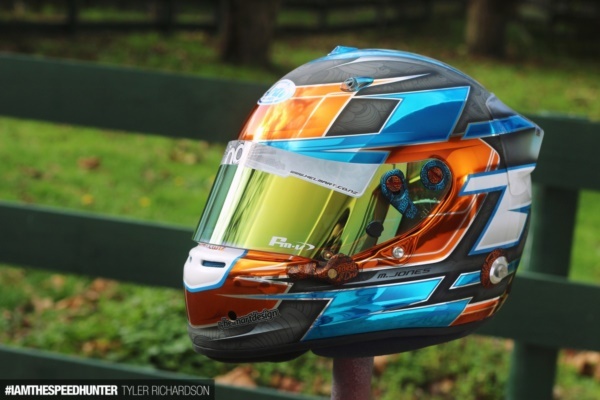 It always makes a person feel good when they have a good practical reasoning for doing something practical like designing of practical but still pretty parking lot designs that are pleasing to the eye but are also easy to use. 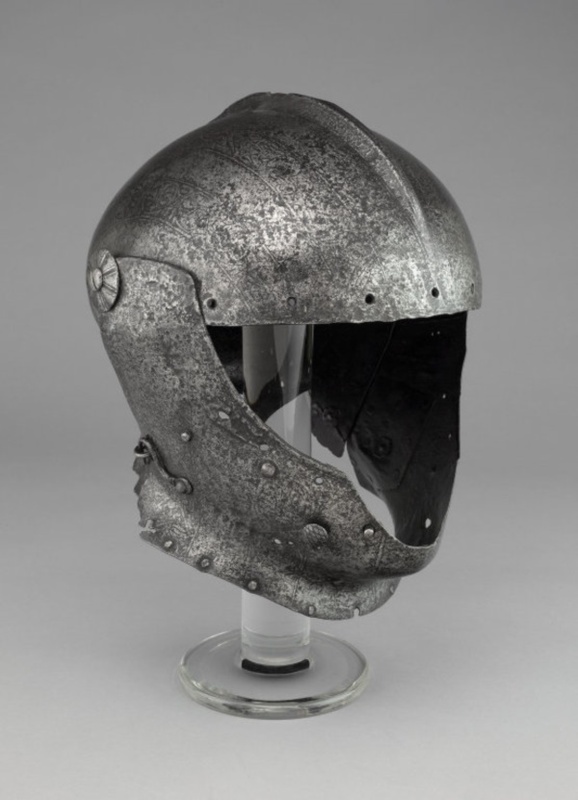 While we are on this subject, let us not forget the role helmets play in keeping your face and head safe. 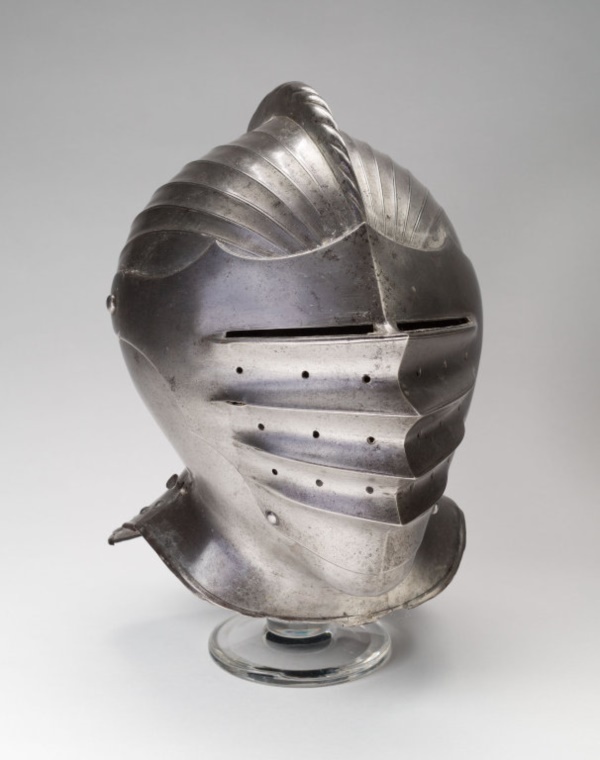 It is not very different from lovely laptop bag designs to keep them safe and looking good too, except that your head is more valuable than your laptop (at least we think so). 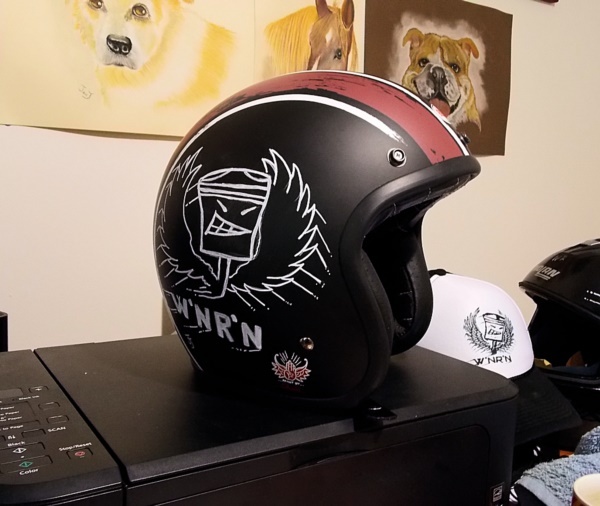 If you are still on the fence about getting the coolest motorcycle helmet art designs done on your helmet, then we give you cute and compact credit card holder designs that help keep something precious to you safe but also look good at the same time. 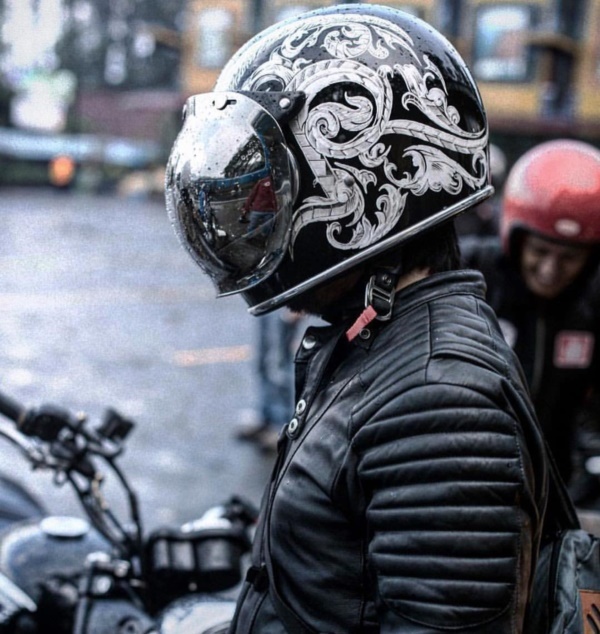 Did you know that though many places across the world have made the wearing of the helmet mandatory, motorcyclists still tend to ignore this rule? 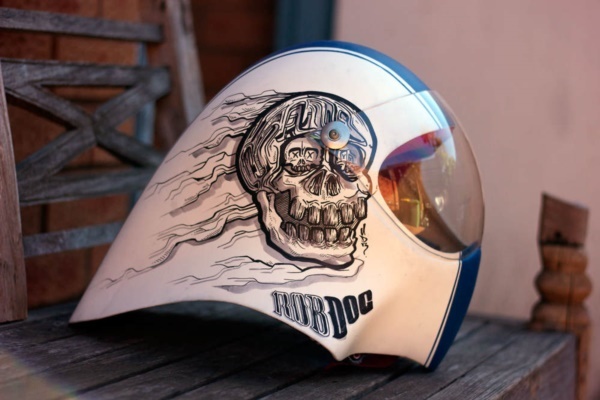 They ride their two wheelers at high speeds without a helmet on only to suffer horrendous injuries to their head or even end up with fatal injuries. 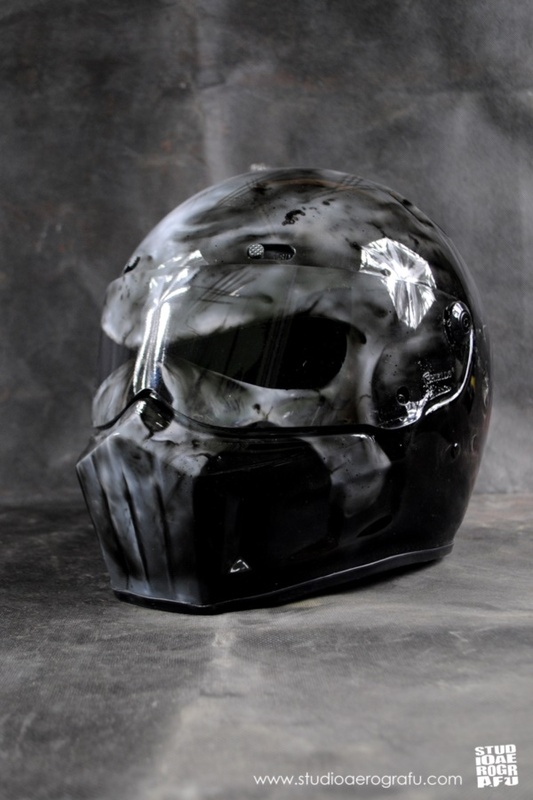 We feel that by talking about helmet designs, we will probably add to the cool factor of helmets and this may be a factor that will make wearing helmets more attractive to people out there. 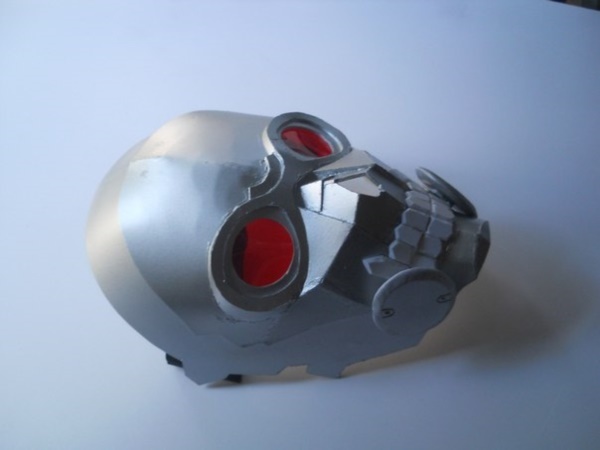 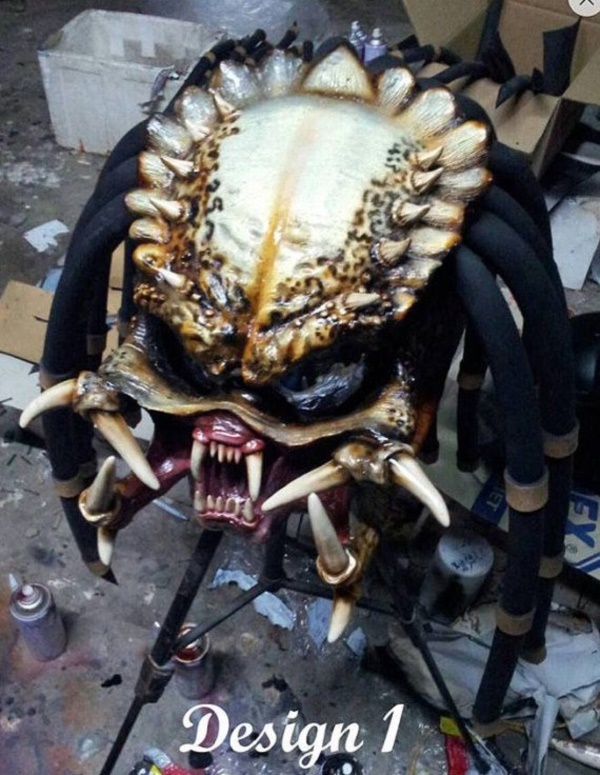 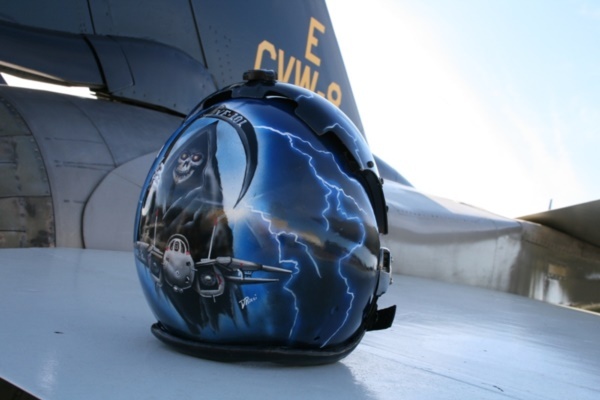 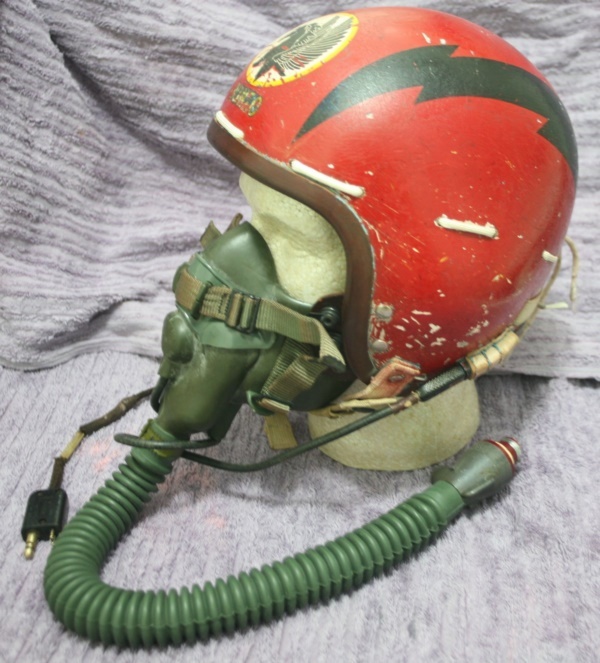 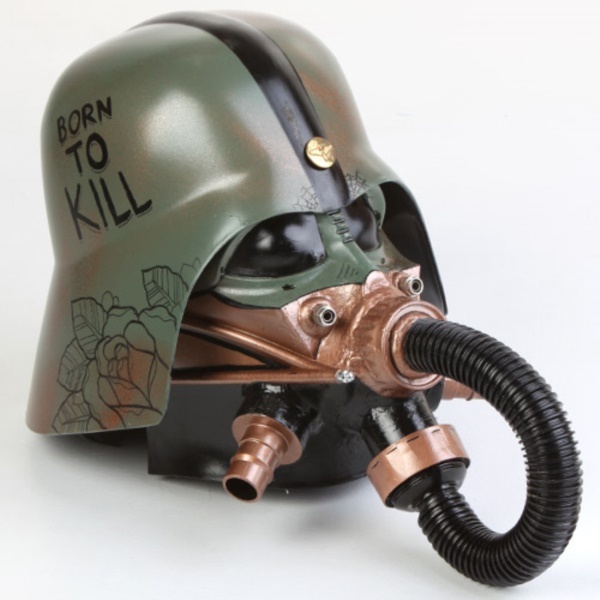 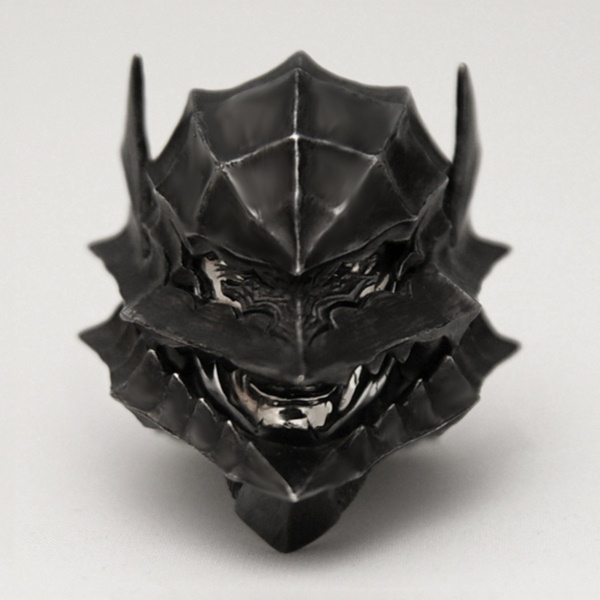 There are many ways in which you can go about deciding on the design elements that will be part of your helmet art. 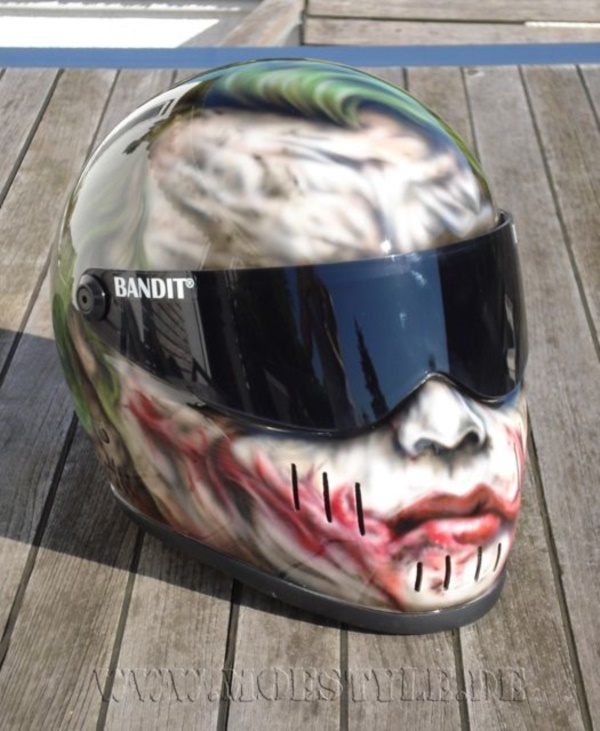 If you are one of those who like to stand out from the crowd, then it is best to go with something that makes your helmet stand out. 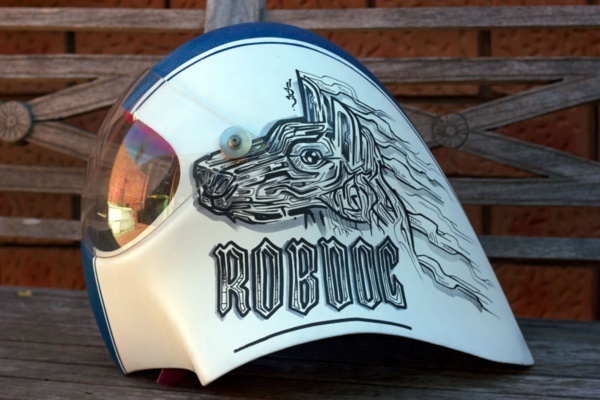 For instance, many people have designs related to bikes or groups that bikers belong to on their helmet and while this is definitely an attractive option, you may want to go with something offbeat. 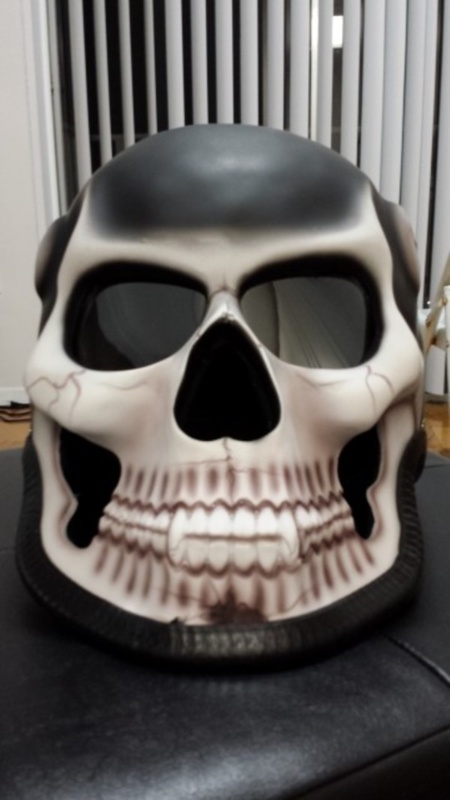 It is a given that most bikers like to go with a macho theme that has elements like skulls and other related symbols. 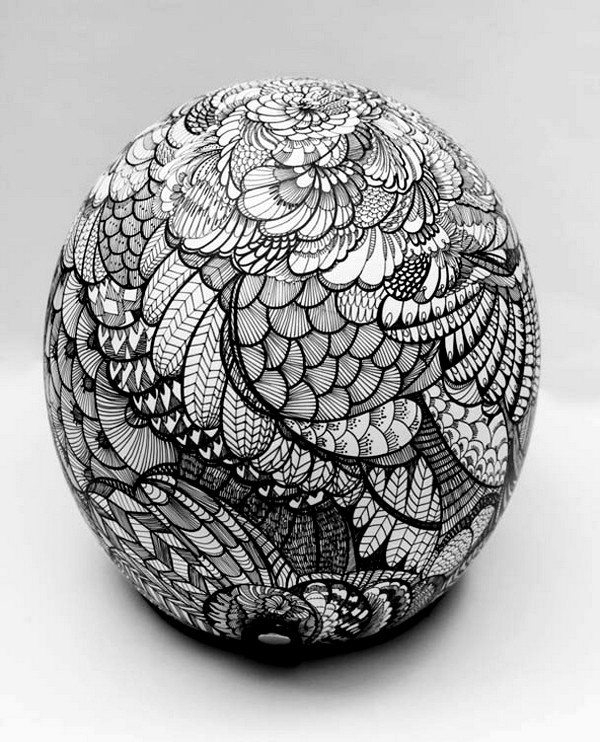 One of the best ways to stand out from the crowd is to have a motif that is related to the kind of tattoo symbols that you like. 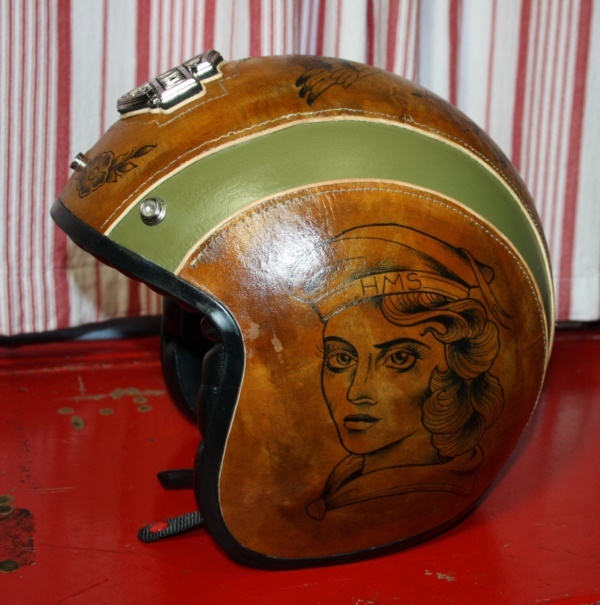 In fact, if you have a tattoo, then the design on your helmet could be a reflection or even an exact copy of the tattoo design or something related. 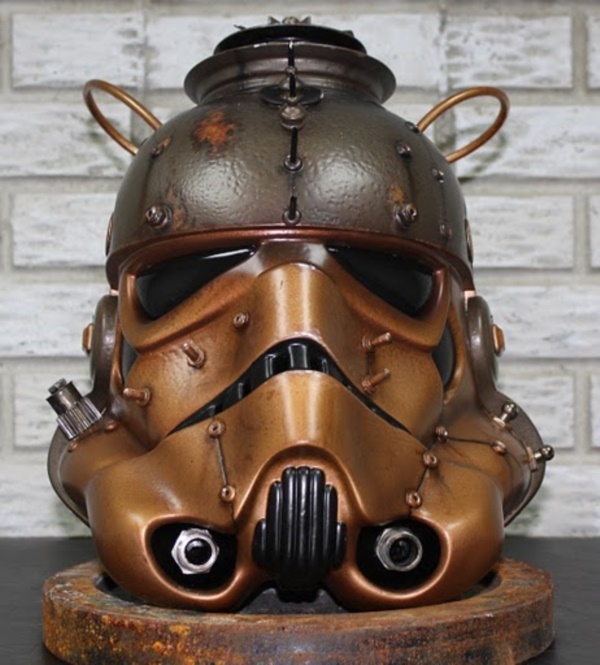 While this may be an idea that will have a lot of reactions and some of them shocking, you could make it seem as if there is a face on top of the helmet. 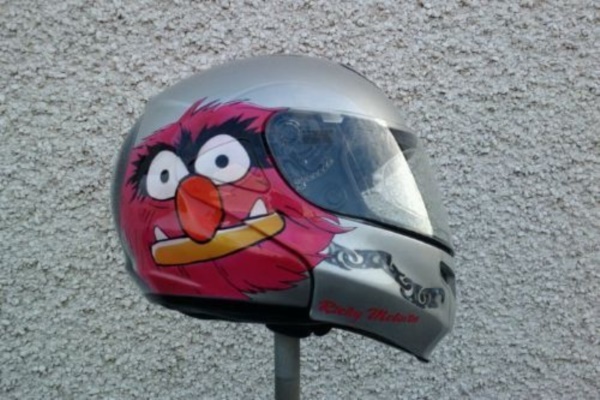 There could be teeth drawn on the helmet with the tongue lolling out but do ensure that this is not distracting to others on the road. 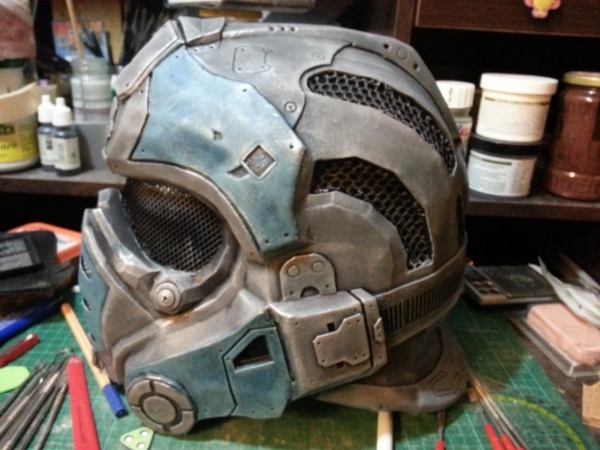 That is one of the main factors that you should keep in mind when you are deciding on what kind of design you will get done on the helmet. 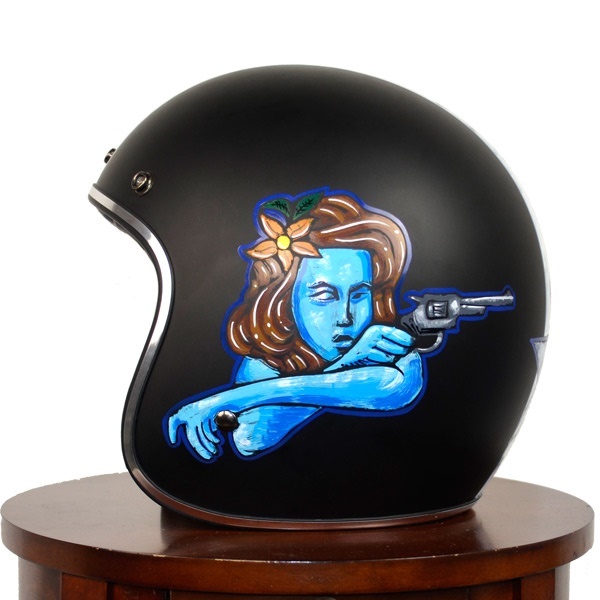 Another factor that will have to be weighed in when you are deciding on the art design on the helmet, will be the color of your helmet. 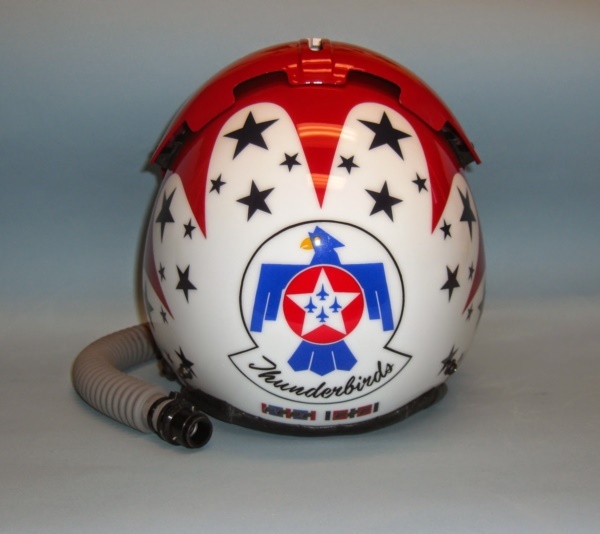 But it is indeed fortunate that today you have helmets in other colors apart from black, which was the case a few years ago. 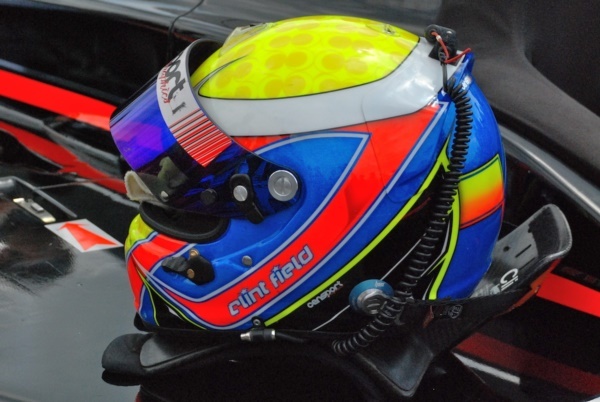 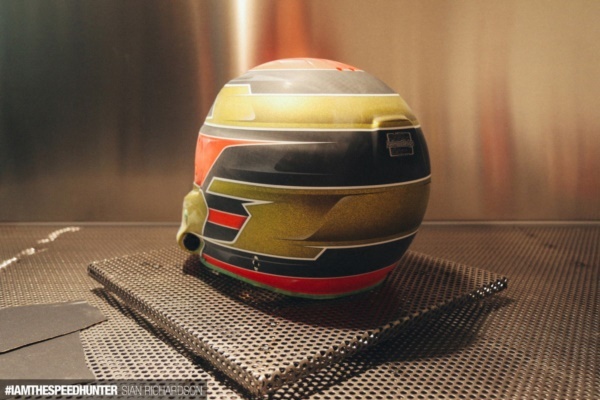 The availability of other colored helmets, ensures that the design options are more varied and diverse. 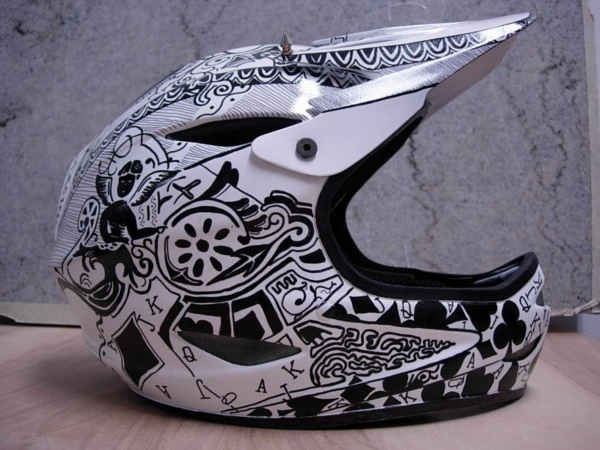 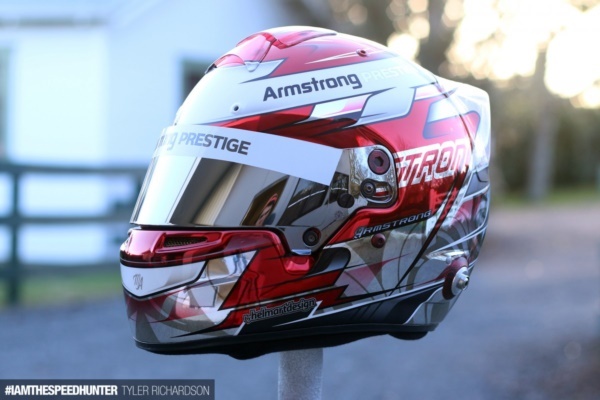 It is always a good idea to go for a helmet that already has a design on it but if you want to stand out, it is best to buy a helmet and then get it designed.